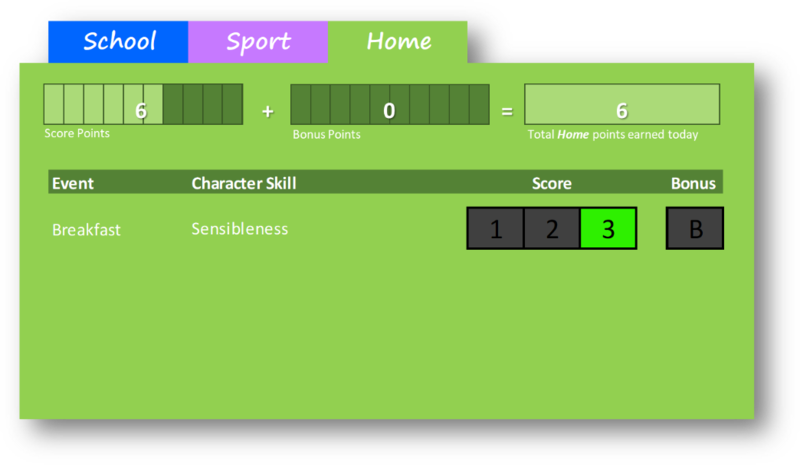 Parent/carers give LAB scores to their children for their effort and attitude in applying character skills to home related tasks. 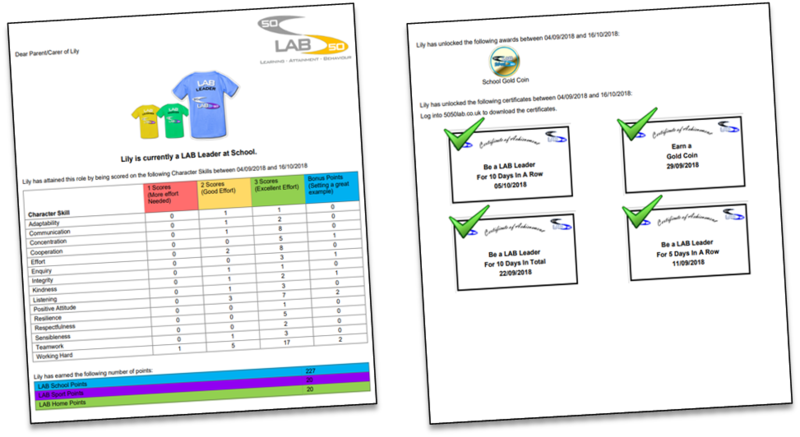 Parent/carers can view their child’s LAB scores throughout the day. Children can reflect on their day with their parent/carers. Parent/carer meetings are more informative and engaging. 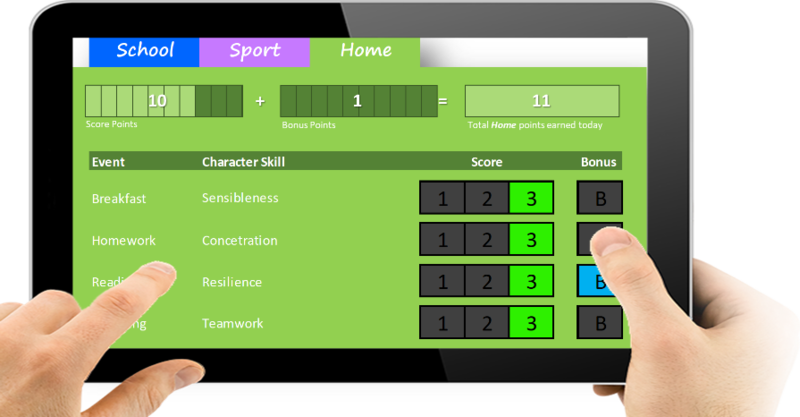 Progress can be monitored through viewing daily notifications and termly LAB reports.